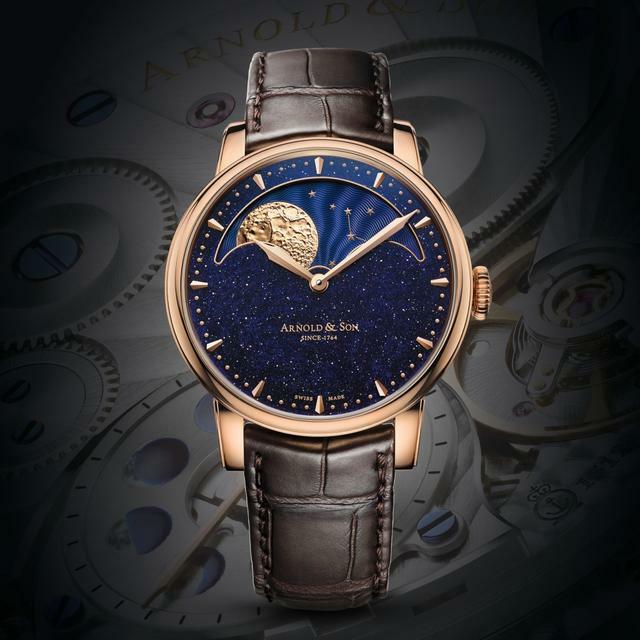 Dating back to 1764, John Arnold began the Arnold and Son dynasty in London, where he designed watches for wealthy clientele including royalty. 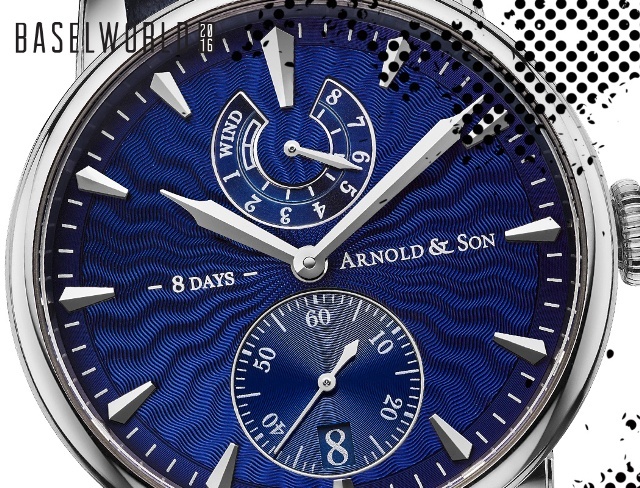 His success skyrocketed after Arnold presented the smallest repeating watch ever made to King George III. 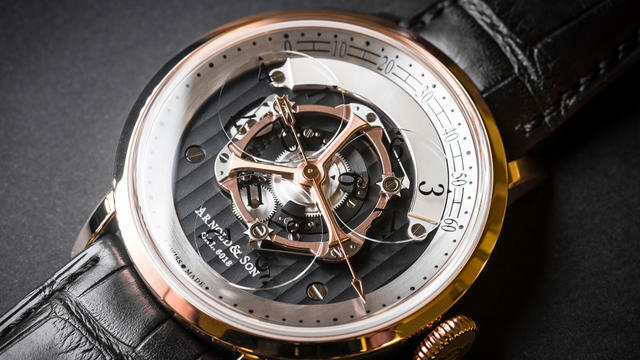 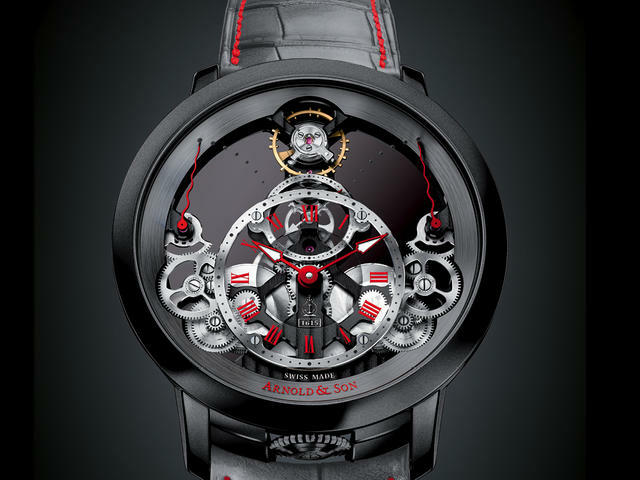 With his patents for a detent escapement, bimetallic balance and helical balance spring, Arnold was one of the most inventive watchmakers of his day. 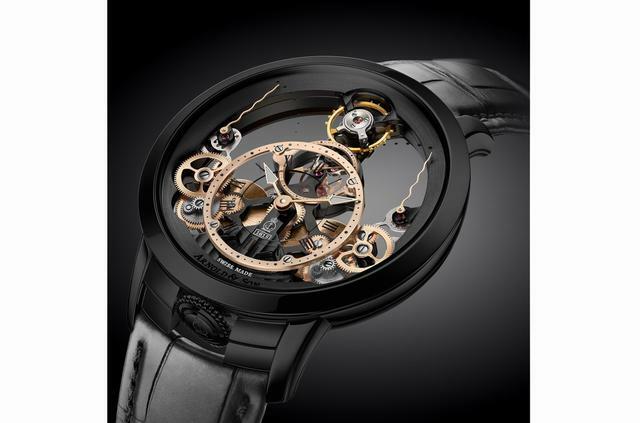 Today, both the Royal collection and Instrument collection tell a story reflecting the brand’s legacy of opulent artistry and innovation. 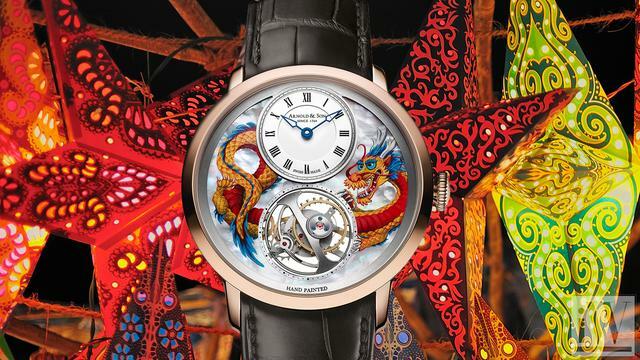 iW Magazine's Watch of the Day is the Arnold & Son HM Dragon and Fenghuang. 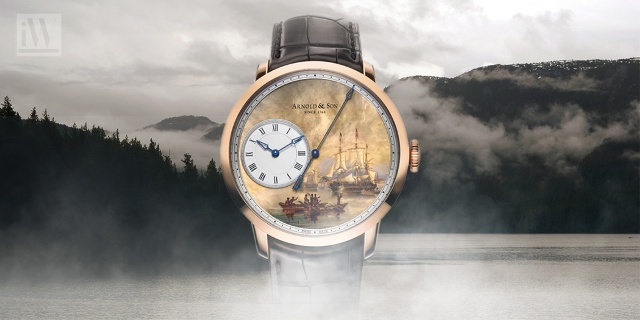 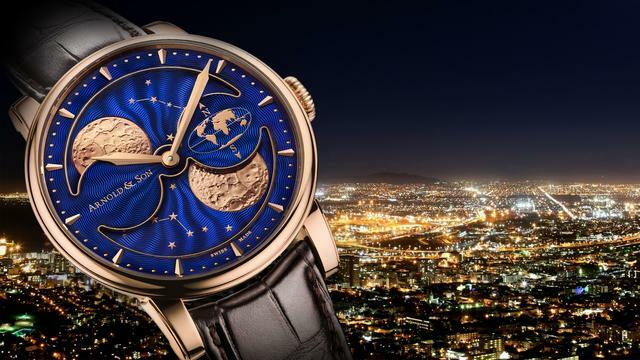 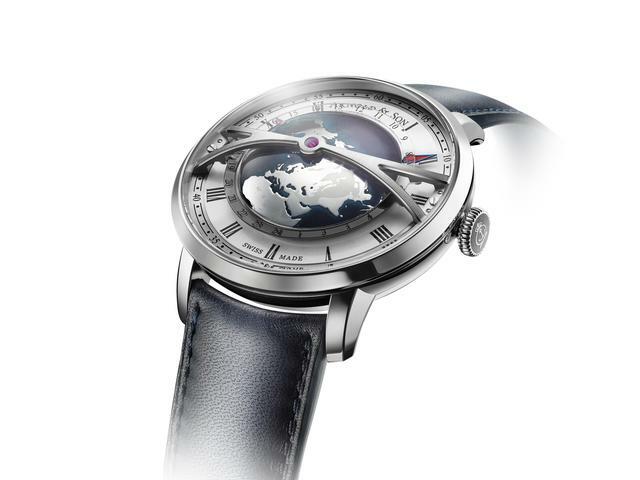 A look at the wandering hours complication throughout history. 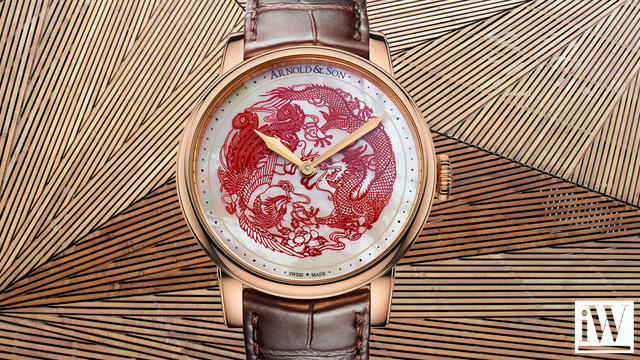 iW Magazine's Watch of the Day is the Arnold & Son Métiers d’Art Dragon UTTE.